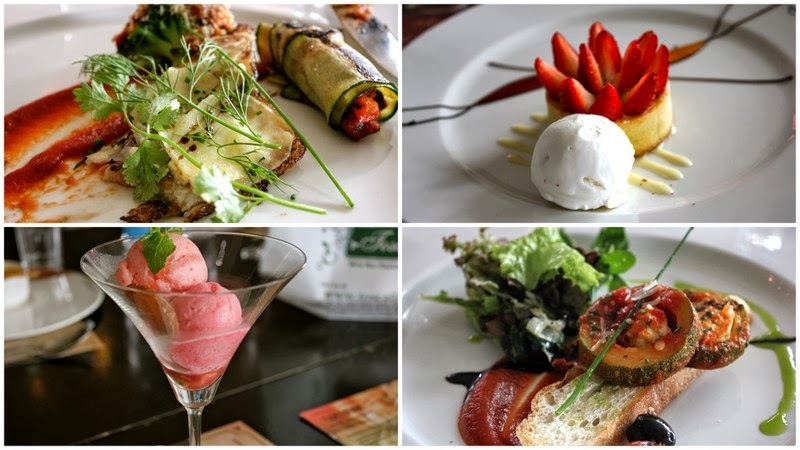 Toscano Restaurant & Wine Bar, is a fine-dining Italian restaurant with branches in UB City, Orion Mall & Whitefield. Toscano is one of the best places in town to have authentic Italian dishes whether it is pizzas, pastas or multi course meals; flavors of each dish are perfect, unique and mouth melting. Being a foodie I love Toscano’s idea of celebrating foodiesm every month with new food festivals like Pasta Parade, Risotto Festival October Fest or Cooking Demos, in each event or festival there is lot of creative efforts devoted by the Toscano team, which gives you new reason to visit the place again and again. 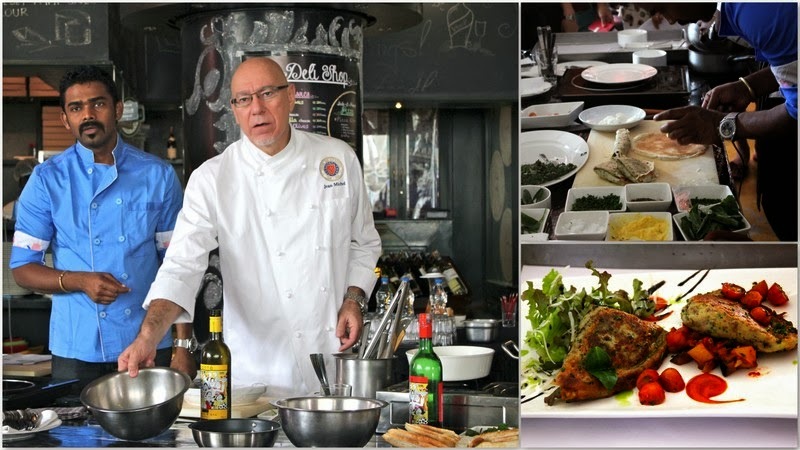 Talking about there famous Cooking Demo sessions, where Chef will show you how to cook some gourmet dishes, organized every month in all outlets of Toscano and menu keeps on changing every month. Interesting part of this demo is, it is not a monologue, Chef starts with the brief introduction about the each dish he is going to cook in demo, he will take you through ingredients and while he is cooking you can ask infinite number of questions and best part is they don’t judge you if you ask a lame question like,” Is Bay Leaf found in India.” Most of the time people are encouraged to come forward and assist chef in rolling dough or shaping cookies. 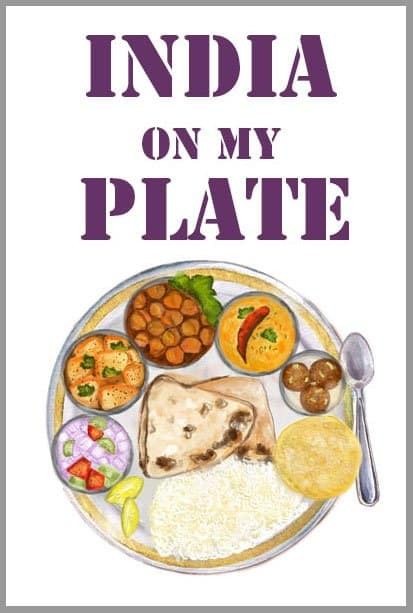 Every month I wait for this event because the whole day is full of Fun, Food and Frolic, it is a golden opportunity to meet foodies from all over the globe, interact with them and most exciting part is every person in that demo has one thing in common – Passion For Food!! 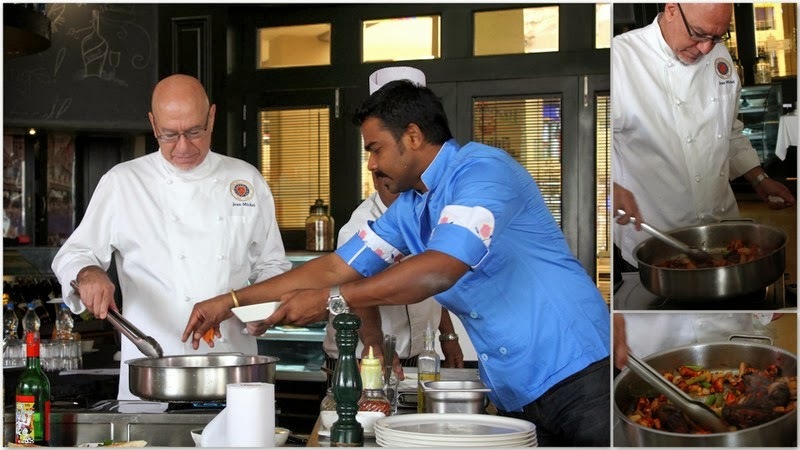 Chef Goutham Balasubramanian and Chef Jean Michel Jasserand are the men behind this whole idea of Cooking Demo and Toscano, every month they only give the Cooking Demo and share their thoughts, tips and knowledge about ingredients and the dish. 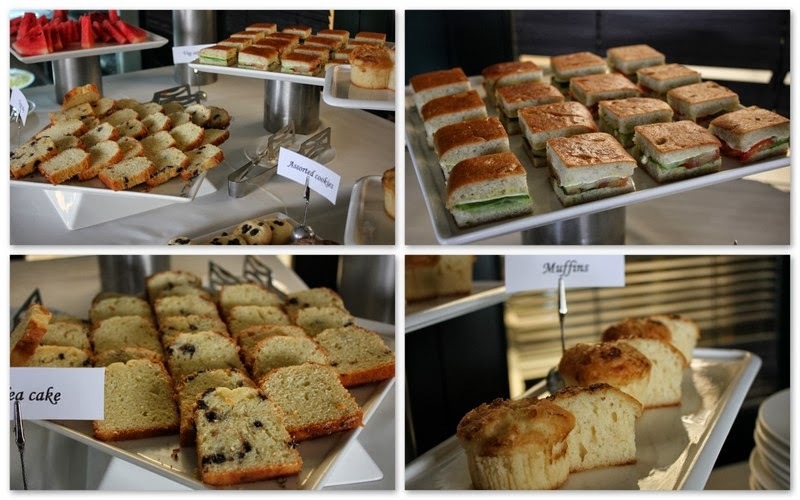 The event starts at 10.00 am sharp in the morning with a welcome tea/coffee accompanied by fresh baked goodies and sandwiches. After the demo three course lunch along with a drink is provided to all the members, though lunch menu is prefixed but still it is fun to interact with people about food, different cuisines over the great meal, all this while I have made some really good friends who love to cook and eat as much as I do. By the end of every event I end up doing some gourmet shopping from Toscano’s Deli Shop, Deli Shop products are ingredients which are hard to find in regular shops like Bread Improver, Gluten, Pizza Base, Marinara Sauce, Puff Pastry, Sun Dried Tomatoes etc. and quality of the products is supreme because these products are made in Toscano itself under the supervision of Chef. 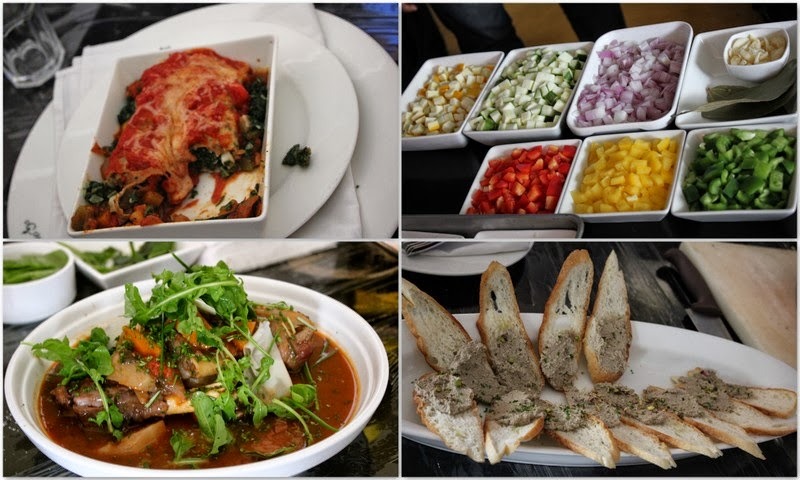 Menu for Cooking Demo is also theme based like one month it was all about Casserole dishes – Lamb Shanks, Ratatouille, the other month we learnt Tarts, biscotti, fruit custard but in each demo Chef shows minimum 3 dishes and maximum of 4 dishes in the duration of 2 – 3 hours. I make sure not to miss out any of these events and I have met some of the people in these demos who have not missed a single demo in last 3 years. I think it is a great platform for amateur cooks like me to learn and taste new dishes that too created by the master of the art – Chef.